•	Glass dimension up to 3300 x 6000 mm. •	High productivity and precision. 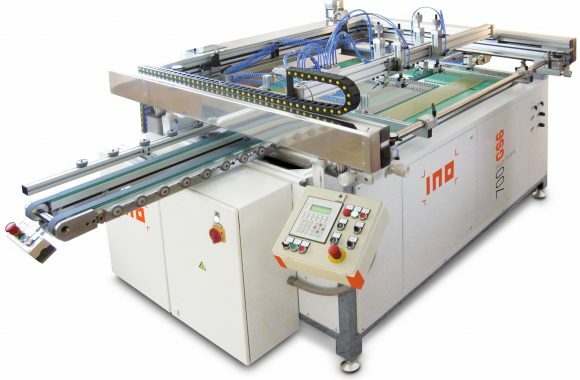 •	Easy handling, rapid tool replacement and fine adjustment of all for printing important parameters. •	Very short setup time. •	Machines can form automatic multycolor lines. 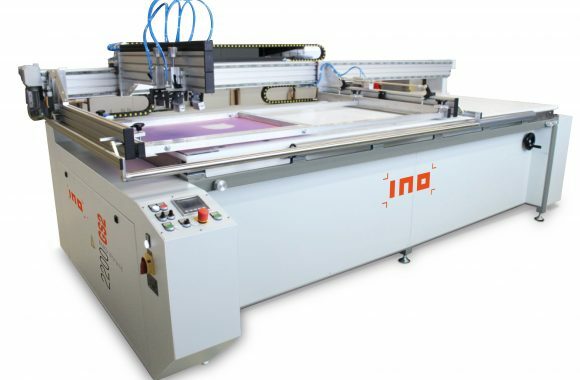 •	Glass dimension up to 1200 x 2400 mm. 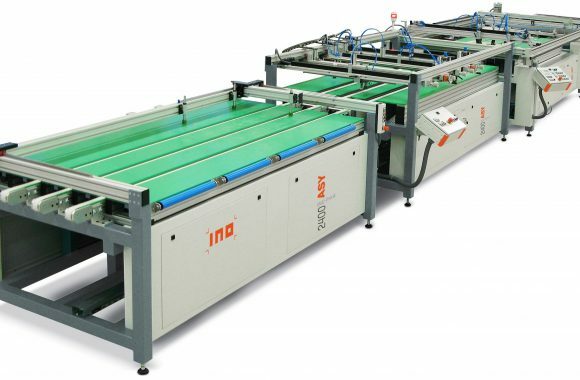 •	Glass dimension up to 1000 x 1500 mm. 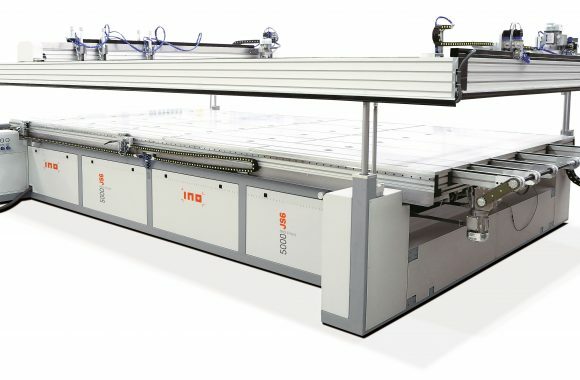 •	Glass dimension up to 1000 x 2500 mm.